We got a bunch of announcements this Friday to make up for last week. First up – I’ve officially re-opened my Japan pick-up service! 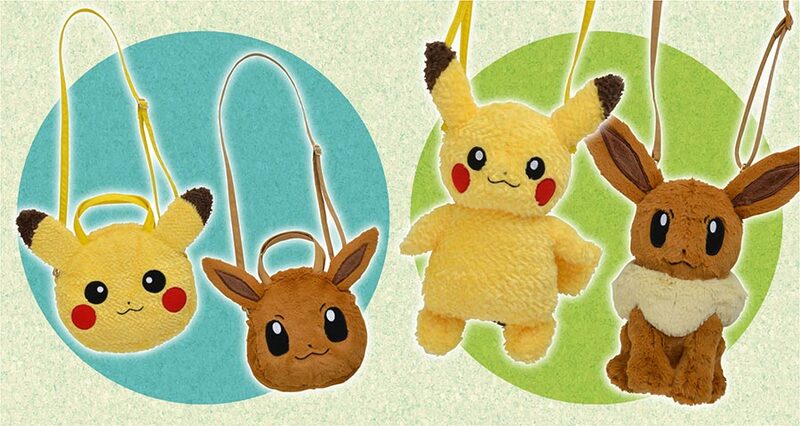 The current page includes the up-coming Yurutto promo and some Banpresto prizes. 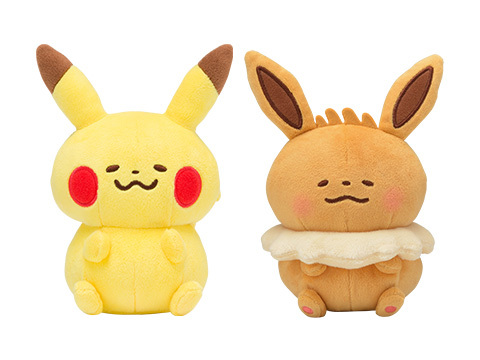 If there is other Pokemon Center plush you’re interested in, don’t hesitate to send me a message. I’m happy to help if I can! Let’s start off with… Christmas isn’t canceled this year after all! The items that contained the mistake Dragonite art have almost all been fixed and have a new release date. A4 Clearfile, Message Card, Deco Tape Set, PET Stickers, Mag, Hand Towel, and drawstring pouch. 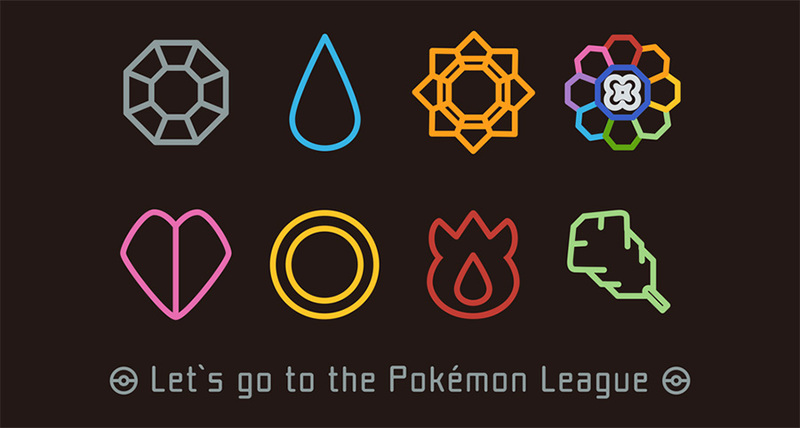 A stylish and small Pokemon League themed promotion will go on sale at all Pokemon Centers & Stores in Japan starting December 15th (Saturday). Last but not least! 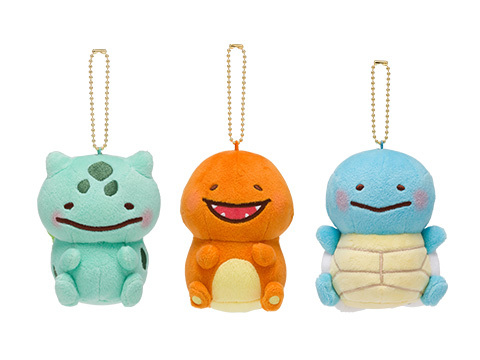 The Pokemon Yurutto series returns with a volume 2, featuring Pikachu, Eevee, Charmander, Bulbasaur, and Squirtle! 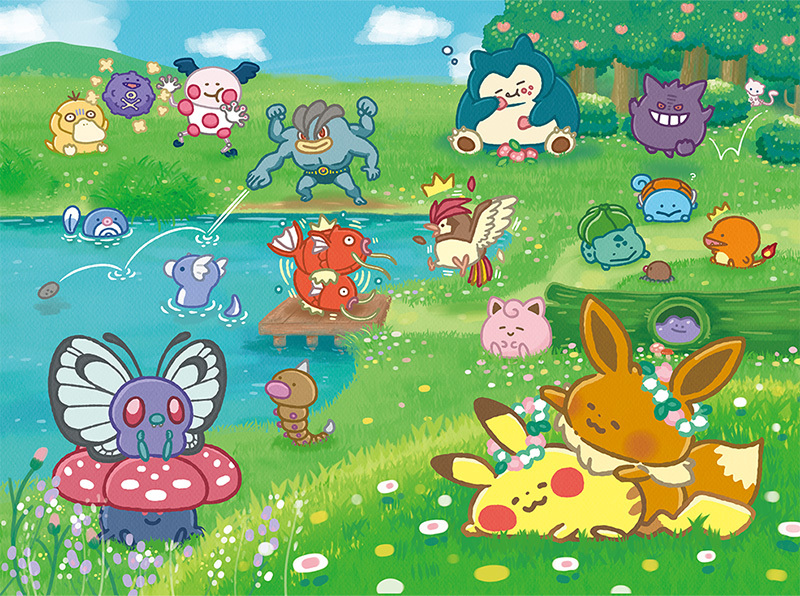 Volume 2 will hit Pokemon Centers & Stores in Japan from December 15th (Saturday).